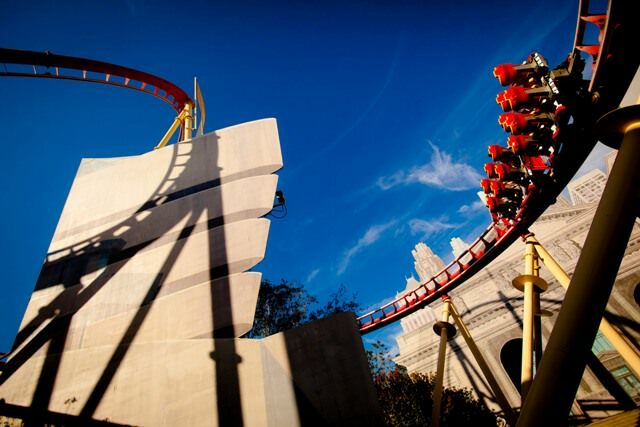 Universal Studios Florida is filming a music video and they’ve decided to cast you to star in it! 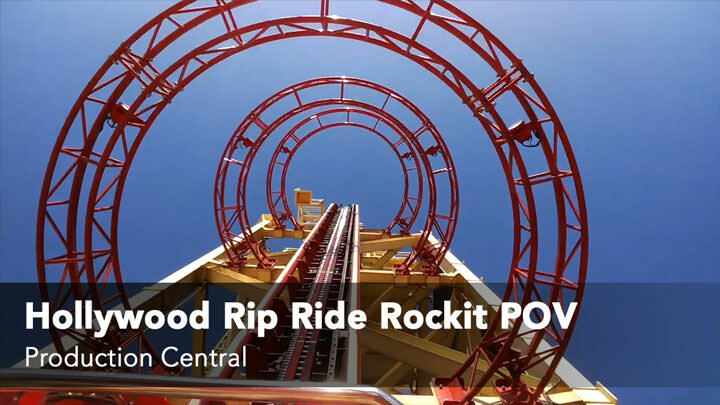 Hollywood Rip Ride Rockit is an innovative roller coaster that lets you choose the music you want to listen to during the ride and features first of its kind maneuvers including the Jump Cut, the Treble Clef and the Double Take, the world’s largest non-inverted loop. Whatever song you choose becomes the soundtrack, while on and off-board cameras capture every second of the action making a video that can be purchased digitally or on DVD. Minimum Height Requirement: 51" (130cm). Maximum Height Allowed: 79" (201cm). 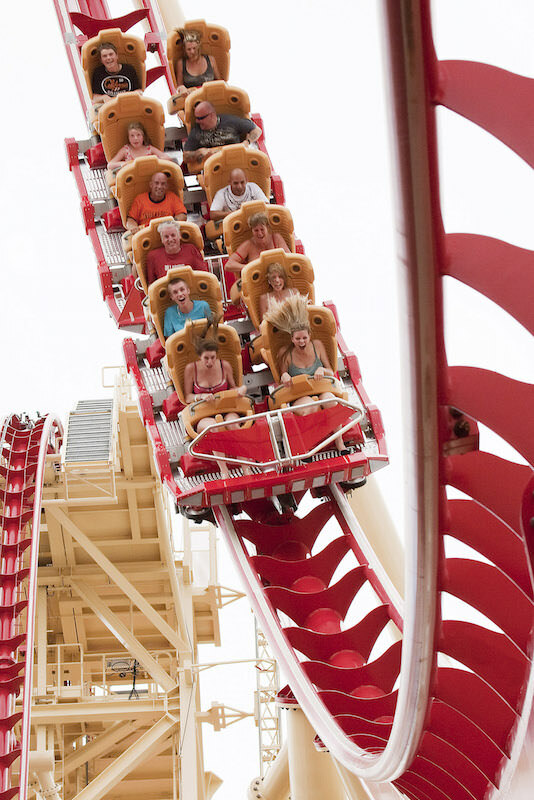 In the queue, songs from the ride play in the background to help the song selection process once you board the coaster. On each specially designed X-CAR, there are 6 rows with two seats in each row. 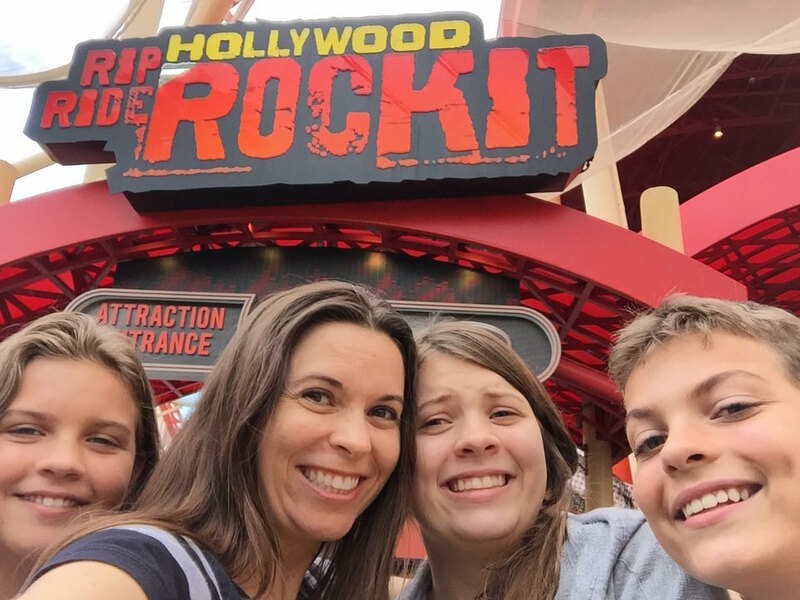 Another unique element of Hollywood Rip Ride Rockit is the vehicles never completely stop for you to get in. You walk onto a moving platform, similar to the one at Harry Potter and the Forbidden Journey, and have twenty-three seconds to make it into the car traveling beside them. Once you’re in and choose your song, you take off up a 90-degree angle hill and its all downhill from there.